Read more about drone real estate in Miami, FL. Since the crisis in 2008 the real estate market has made a strong recovery largely due to the purchasing power of international investors. 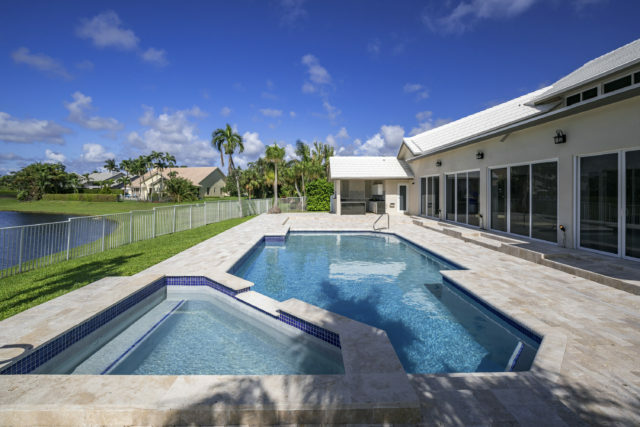 Is well known that in Florida 25% of the buyers are international buyers. Unlike many other countries, the United States allows land sales to foreigners and provides almost equal opportunities as to actual citizens. At Paz Global we have a team trained to assist you in buying drone real estate in the Miami, Florida. Most of foreign purchases in Miami are by citizens of South America and Canada, which have accounted for 62% of all international transactions. The reason these countries dominate is that they want to invest their money in a stable economy. Whether it is for investment, relocation or a purchase for a second vacation home. Contact Paz Global today at 305.466.2990 and find out how we can help you find your perfect luxury condo or rental. Beautiful completely renovated from the ground up in 2017. New roof, hurricane impact windows with incredible golf course & lake views. This home has 4 bedrooms, 4 bathrooms, and 2 half baths. Double height ceiling in living room. Scroll down to see more features. Video Tour is also provided below. Separate family room, breakfast area, 2nd-floor loft and more! All new kitchen with granite/quartz counters, stainless steel appliances, and mosaic backsplash. 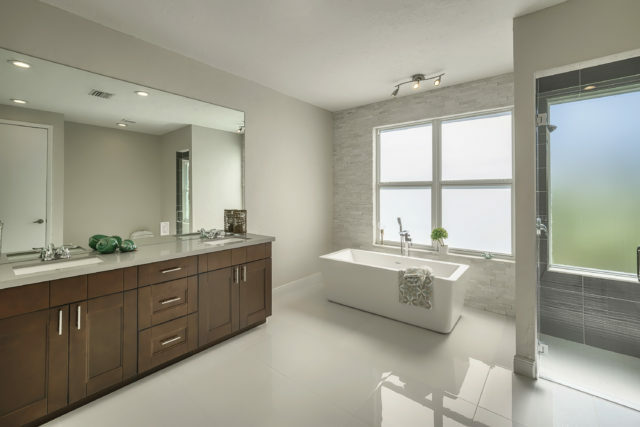 Baths all complete redone with quartz counters, custom vanities, frame-less glass-enclosed showers, and more! Crestron home automation, new intercom system in rooms, central vacuum system, propane powered electricity generator system. 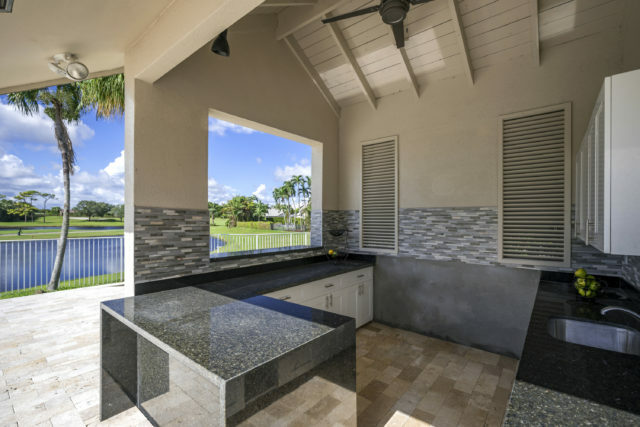 Great for entertainment: Custom designed Summer Kitchen overlooking the large deck, swimming pool & spa. A spacious enclosed covered patio can be opened to create either an indoor or outdoor environment. 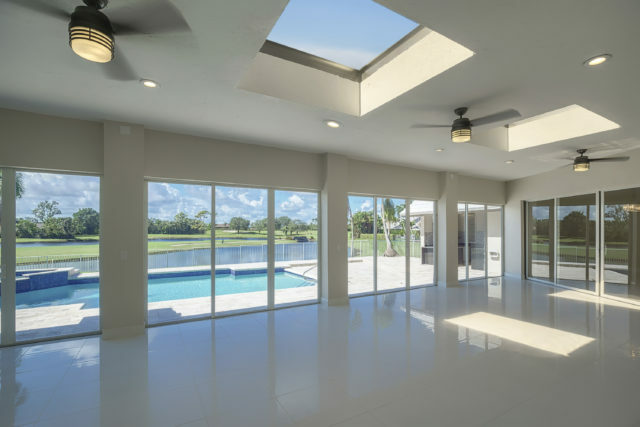 Features skylights, contemporary ceiling fans, and air conditioning. This home is on a Cul-de-sac. It has a circular driveway with garage for 2 cars and a golf cart. Also has a laundry/utility room with brand new state of the art washer and dryer. 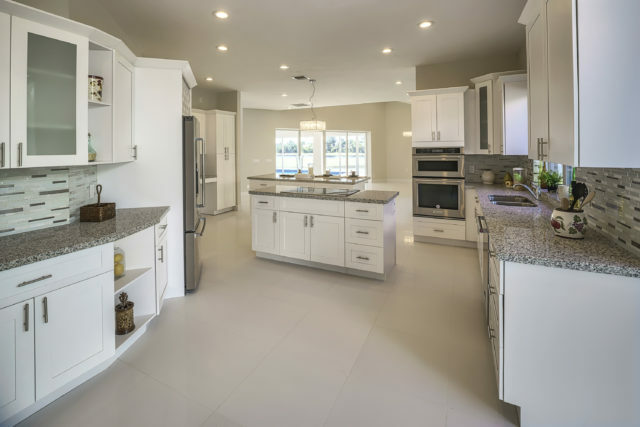 Bocaire is an intimate community with 237 custom-built estate homes on minimum 1/3 acre lots, situated amidst magnificent fairways, serene lakes, and beautifully land­scaped vistas. The community has a new private clubhouse, golf course, aquatic center, fitness center, clay tennis courts, restaurants and 24-hrs guard at the gate. Visit bocairecc.com for more information. Beautiful fully furnished turn-key unit in Artech. 1 bed/1 bath featuring a lovely gourmet kitchen with stainless steel appliances. The living room comes with large 70″ LED tv and 2 sleeper sofas with memory foam mattresses. Open balcony with pool view. Incredible amenities such as gym, recreation room, spa, 3 pools, billiard/game room, 2 tennis courts, squash courts, lounge area, & movie theater w/popcorn for every age to enjoy. Located in the heart of Aventura near gourmet restaurants, shops, the beach, & the Aventura mall. A+school district w/several parks & houses of worship. Seller financing available with 20% down! 1 parking space included and valet parking.